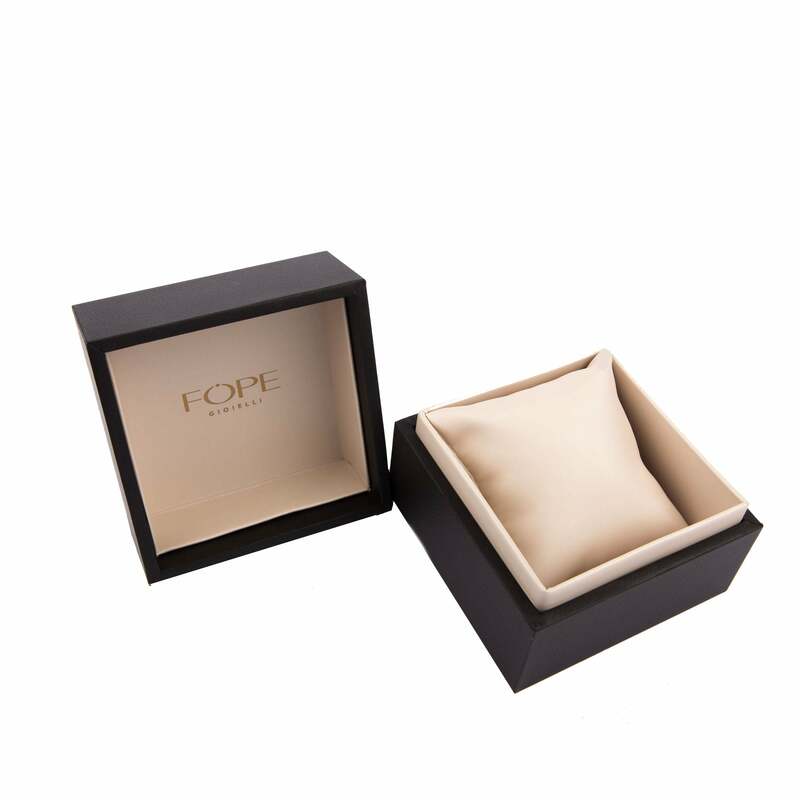 Fope Eka Tiny 18ct White Gold Bracelet. 730B. This Fope bracelet comes from the Eka Tiny collection. The bracelet features an expertly woven 18ct white gold chain and is embellished by a white gold bead displaying the famous FOPE logo. Completed with a lobster clasp for secure and convenient wear.